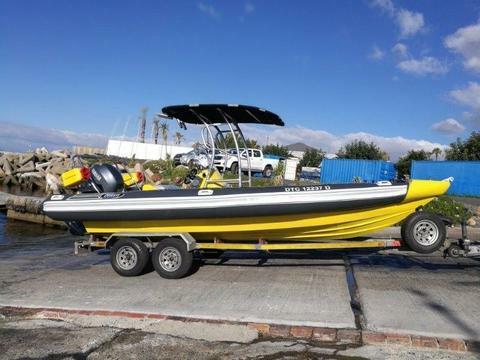 Cape Craft 25 ft *200 Hp Yamaha 4 Strokes (385 hours) Very Good Condition! 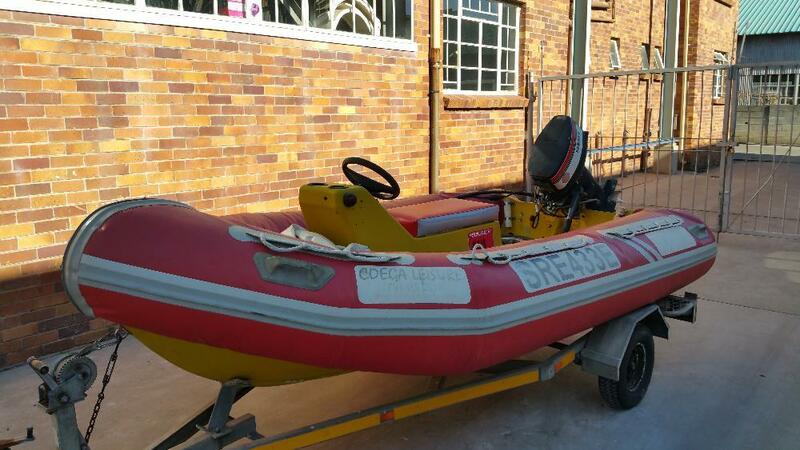 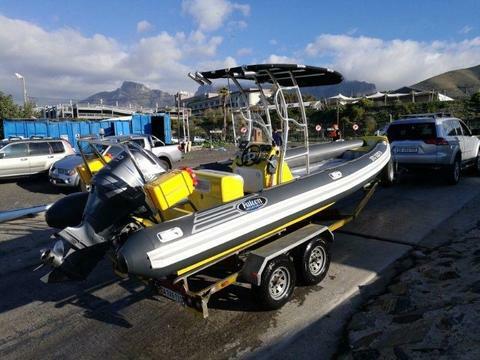 Cape Craft 25 ft 200 Hp Suzuki 4 Strokes (385 hours) Very Good Condition! 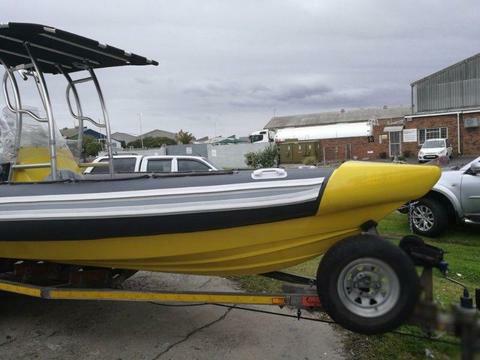 Cape Craft 25 ft 200 Hp Suzuki 4 Strokes (385 hours) Very Immaculate Condition! 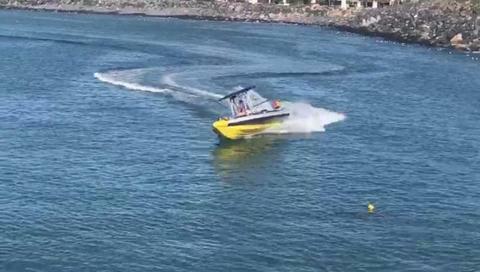 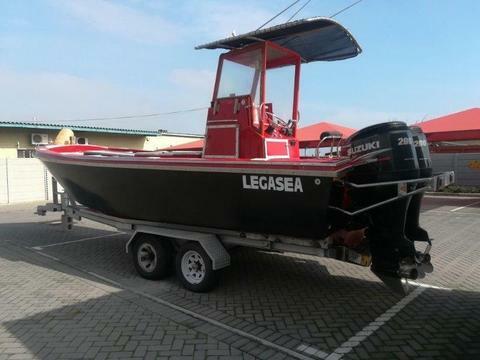 Semi Rigid, Falcon 7m, 150 Hp Yamaha four stroke – IMMACULATE ! 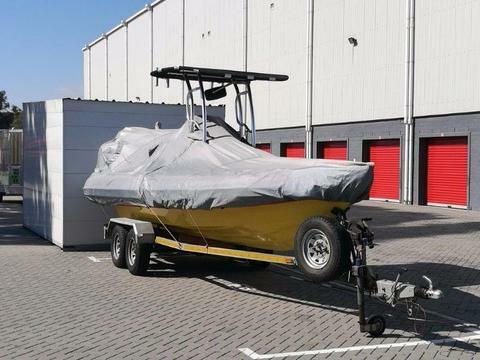 Falcon 700 SRS Semi Rigid, 150 Hp Yamaha four stroke – IMMACULATE !